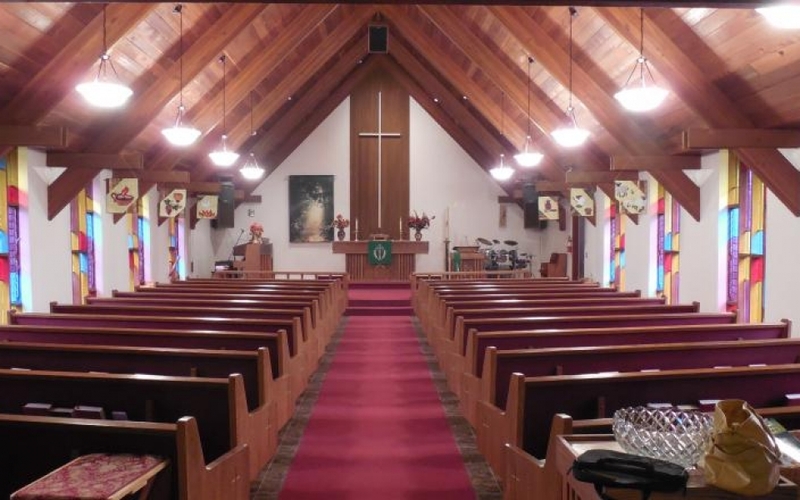 Sanctuary - The Sanctuary is available for official ceremonies, such as weddings and funeral services. Bethany's pastor is also available both on-site and off-site for weddings and funeral services. This space seats up to 150 people. 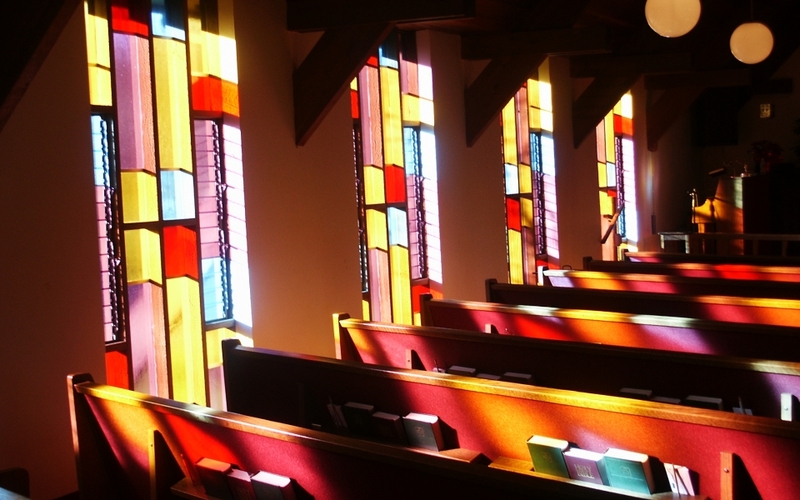 Our sanctuary is equipped with a piano, organ, and microphones which may be available for use. Our musician may be available to play for your wedding or funeral. There may be a small fee for a sound technician for certain events. Cost: Depending on membership. Non-member prices begin at $150. 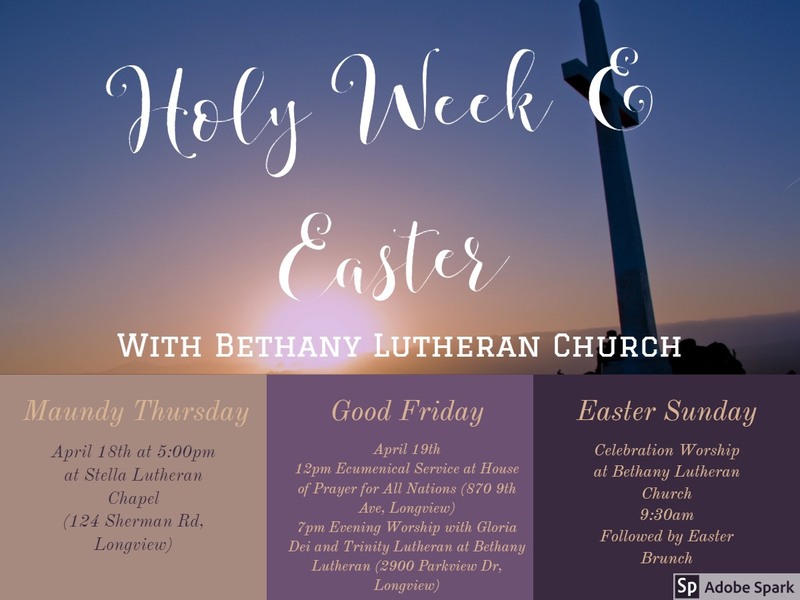 Contact the church office for more information. 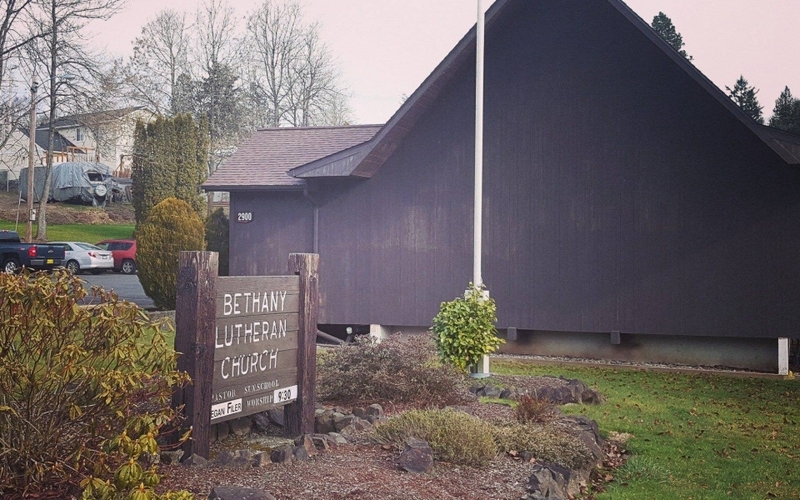 Bethany Lutheran Church has everything you need if you are looking for a venue or facility space to rent for meetings, birthdays, anniversaries, weddings, baptisms, funerals or family get-togethers. 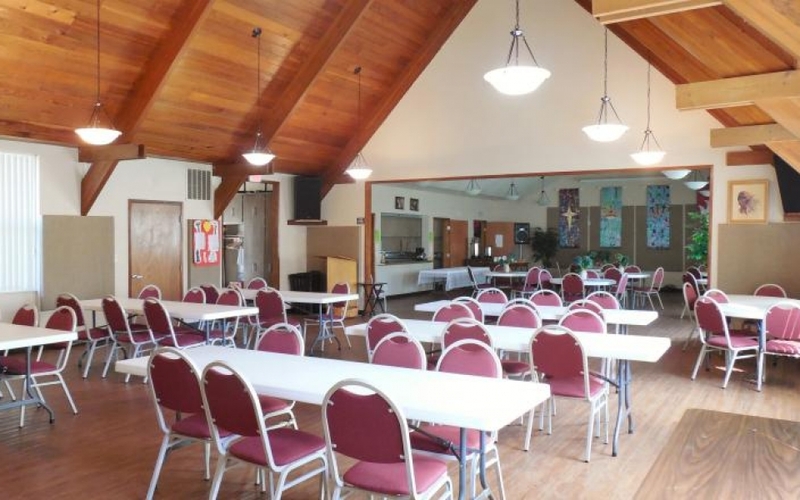 This venue has two rooms and a sanctuary that will fit your needs. 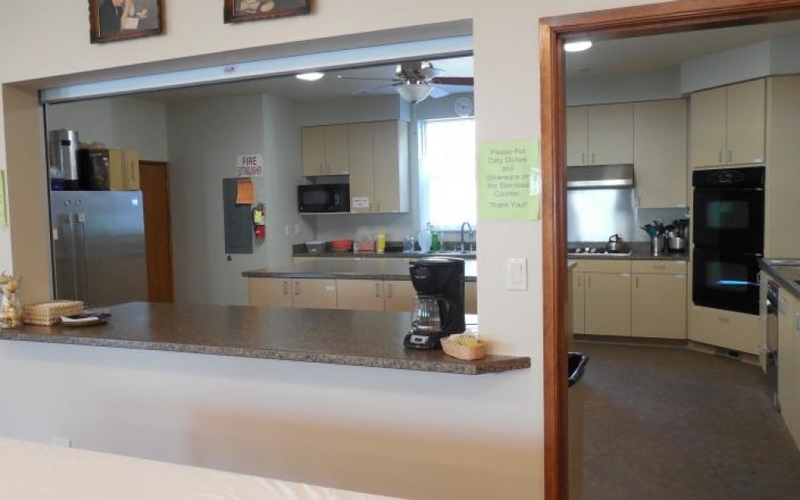 Catering is provided by the Women of Bethany for an additional cost. Alcohol may be allowed at some events with prior authorization. 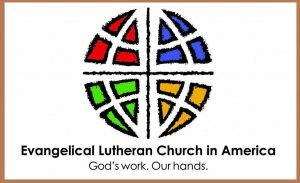 Sanctuary – The Sanctuary is available for official ceremonies, such as weddings, recommittment ceremonies, baptisms and funeral services. Coordinator – Bethany also has a coordinator to help you with a suitable choice for your event. 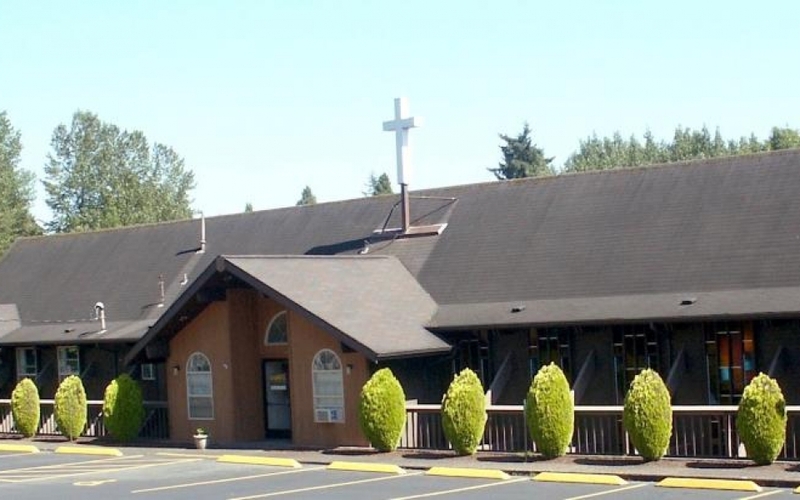 For more information, please contact the Church Office at 360-577-8240 and leave a message or call during our office hours, which are Tues, Weds, Thurs from 9:30am to 3pm to set an appointment.